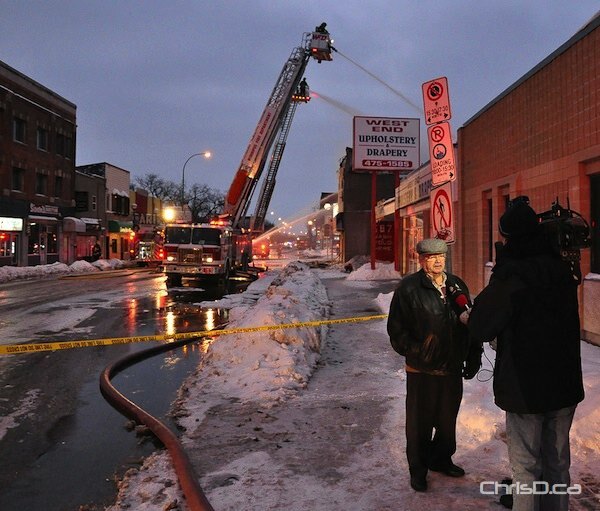 Firefighters were kept busy early Monday morning when a blaze broke out at Ronald’s Fine Shoes at 689 Osborne Street. 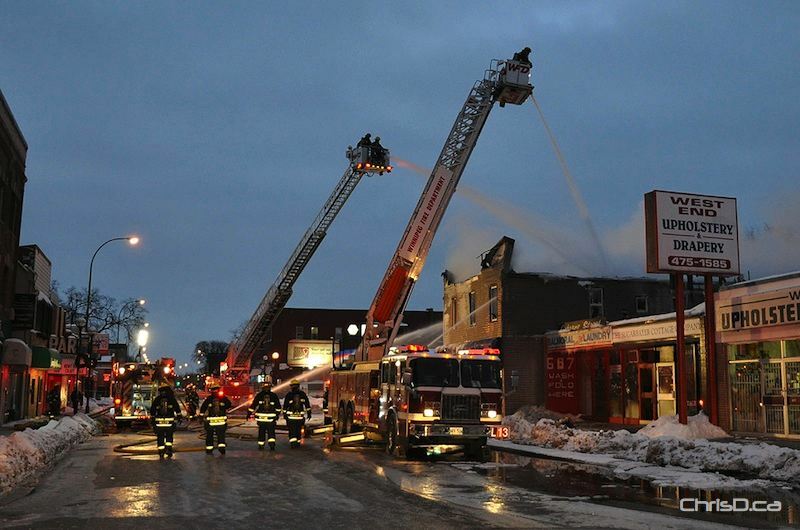 The fire is believed to have started shortly before 5 a.m. in the two-storey structure, which has been in the area since 1955. The building also housed suites above the store, but all four residents were able to make it out safely. The Salvation Army is now assisting those displaced from their home with accommodations. Demolition crews were later in brought in to level the building. Damage is estimated at $1.25 million. ← Oldies Returning to Winnipeg Radio in the New Year?